Lee Container, a leading producer of blow-molded plastic containers, is headquartered in Homerville, Georgia, and has plants in Georgia, Texas and Iowa. They serve customers in markets including Crop Protection, Lubricants, and Industrial and Garden Chemicals. Our work with Lee Container began with a strategy review and rebranding in 2015, followed by projects including corporate videos, a new website, and designing and sourcing promotional items. Current projects include annual marketing planning and coordinating a number of marketing and advertising projects nationwide. Based in Iowa, Kane Manufacturing’s product includes a full line of equipment for raising hogs, as well as an extensive line of products for other livestock and pet owners. Kane Manufacturing serves customers both in North America and around the world. We are working on a branding and marketing project following a change in ownership in 2016. Current projects include annual marketing planning and overhauling advertising campaigns, website and trade show displays. Future projects will include new product launches and producing corporate videos. Clinch Memorial Hospital (CMH) is a 25-bed critical access hospital serving Homerville, Clinch County, and surrounding counties. CMH was originally founded in 1957 as a 48-bed rural community hospital and moved to a new facility in Homerville in 2007. Services offered at Clinch Memorial include: Emergency Department, Emergency Medical Services, Obstetrical/Gynecologic Services, Respiratory Therapy, Radiology, Gastroenterology, Dietary, Laboratory, Nursing, Physical Therapy, Sleep Studies and Swing Bed Services. Our work with SGRL began with a strategy review and branding project in the summer of 2018. Priorities included a major advertising and public relations effort to aid CMH as it changed its affiliation to a new hospital group, Coffee Regional Hospital. We have also performed a complete rebranding and designed a new modern website. Ongoing projects include advertising and promotion of several key services in local markets, and public relations support. 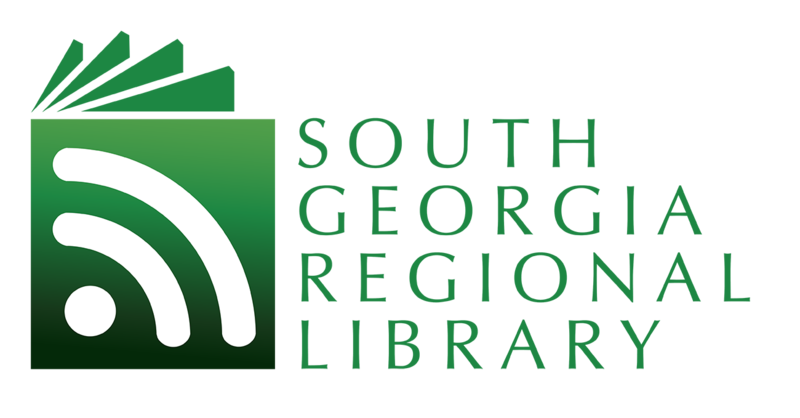 South Georgia Regional Library (SGRL) is a network of six libraries serving South Georgia in Lowndes, Echols, and Lanier counties. With a new main library in Valdosta, SGRL libraries are at the forefront of 21st Century library practice. They offer a complete range of digital and traditional library resources and services, including a wealth of courses for patrons of all ages. Our work with SGRL began with a strategy review and branding project in early 2018, with a view to a major public relations effort to support the launch of the Willis L. Miller library in Valdosta, GA. BrandSouth also designed a new overhauled website to serve as a showcase and as a portal to digital content and services. BrandSouth has also worked on crafting a complete and modern logo and brand identity for SGRL. Ongoing projects include consulting on public relations and video production. This Christian ministry seeks to heal and nurture children whose lives have been touched by abuse and neglect. Located in Dasher, Georgia, Raintree Village is one of the few fully-accredited homes for foster children in Georgia. Our work with Raintree Village began with a strategy review and rebranding in 2015. Subsequent projects included a new website and video, and designing and sourcing brochures, mailers and other printed items. In 2016, we worked on a first-ever fundraiser and public relations campaign. Current projects include consulting on a capital campaign and a new documentary film. Based in Valdosta, Georgia, Crown Real Estate is one of the fastest growing real estate companies in South Georgia. Crown combines home-building, rental property construction and management, and commercial contracting services. Our work with Crown Real Estate began with a strategy review and rebranding the corporate holding company in 2015, followed by projects including a new website and campaigns and promotional items for subsidiary properties. Current projects include branding and marketing for two new developments. Lauri Jo’s, based in Norman Park, Georgia, produces jellies, preserves, sauces and more, all with a uniquely Southern flavor. 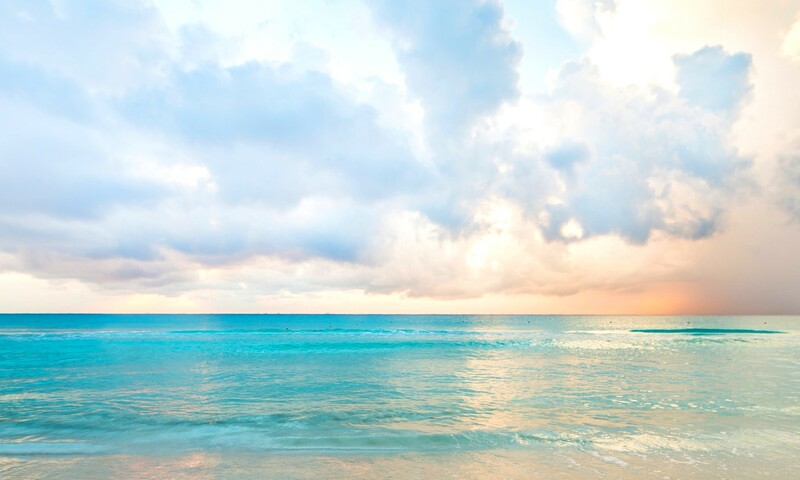 Lauri Jo’s products are sold online and in dozens of specialty retail stores and gift shops across the US. In 2016, we conducted a strategy review and performed a brand refresh, including new website, new labels for more than 40 products, and a new catalog. Current projects include a number of campaigns targeted at specialty distribution channels.